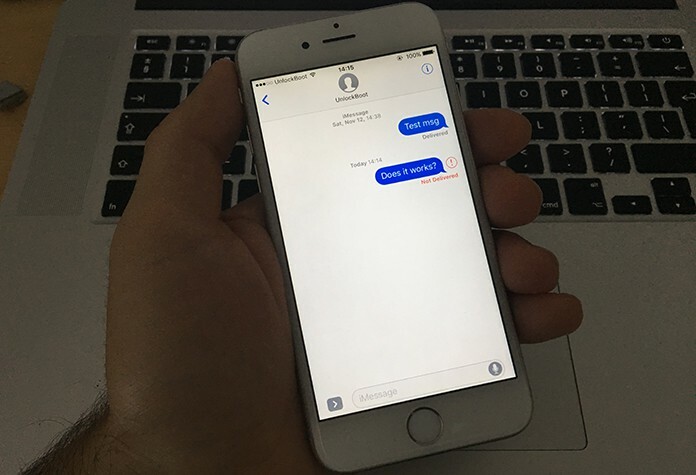 The iMessage service is a great boon for Apple users since it provides an easy and secure method to send a variety of messages in the forms of emojis, media files, and textual effects. With the new iOS 11 update, some users face issues where their messages aren’t delivered or there are errors when using the iPhone or iPad. 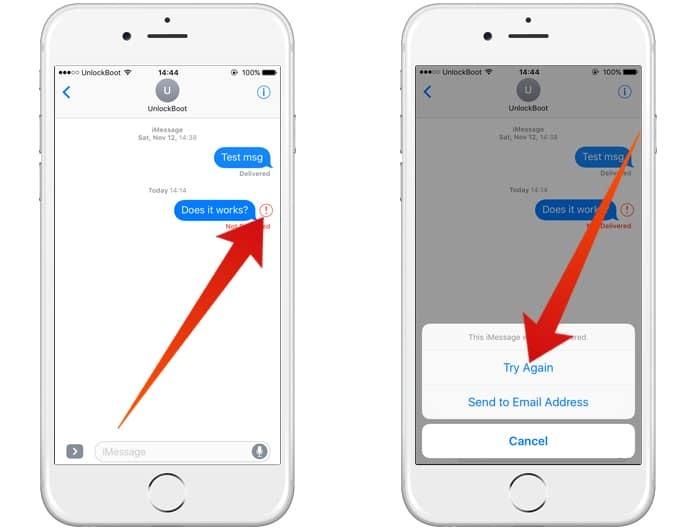 Follow our guide below to fix the iMessage not delivered issue easily on your iPhone or iPad. Before we begin looking for a solution – activate iMessage from iOS Settings. This warning symbol shows the user that their message was unsent due to a wide variety of reasons which can range from internet connectivity issues to cellular data problems. In such a case try resending your message. Such a problem can also occur due to server problems which are beyond your device’s control. 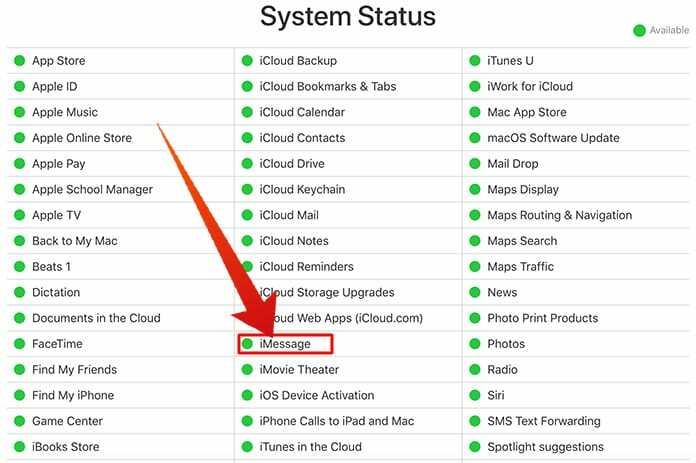 To check if this is the problem take a look at Apple’s iMessage server status. Depending on your carrier iMessage will activate after 3 to 4 days, so it is important to send a request. Step 2: Go to Messages -> iMessage and enable Toggle. After a few seconds to a minute, a ‘Waiting for Activation‘ message should appear. After successful activation, the message will disappear on its own. Step 2: Tap General and then select Reset. Step 3: Tap on Reset Network Settings. After that, you will need to reconnect to your WiFi network and reactivate iMessage again. 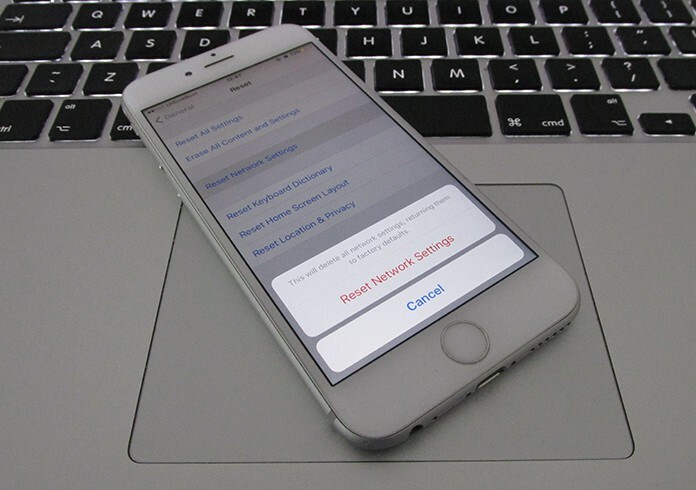 Disable iMessage then activate iDevice and Restart device. 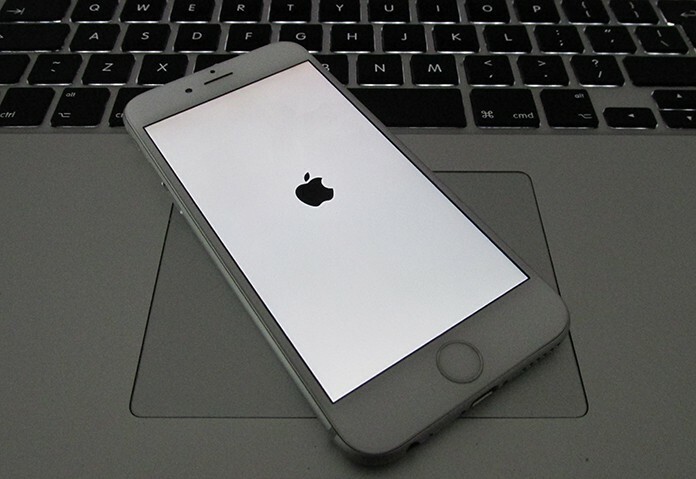 Note: To force Restart press Sleep/Wake and Home Button for iPhone 6 & earlier. Press Volume down button for iPhone 7 and later. If the internet is not working correctly it is possible to use iMessage Alternatives. We can use an option from settings to send our message as an SMS. Go to Settings -> Messages -> Send as SMS. Doing this is very simple, just log out iMessage before performing a Reboot and then turn iMessage on without any Apple ID. 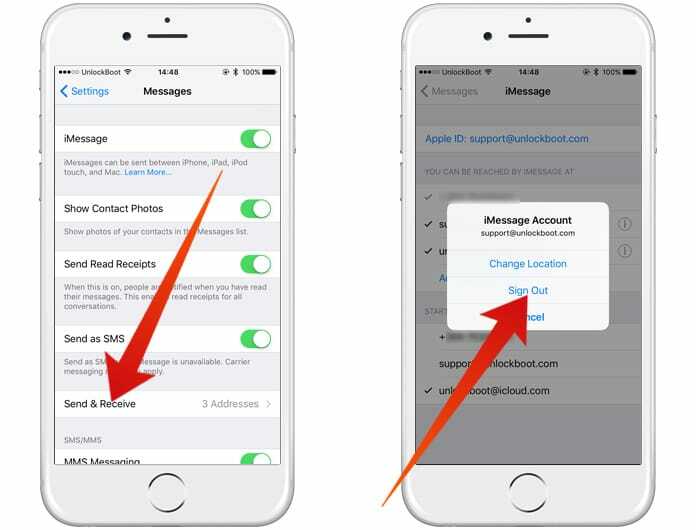 To do that, go to Settings -> Messages -> Send & Receive -> Tap on Apple ID -> Sign out. After few moments, try to activate iMessage again and sign in to your Apple ID. It is also possible that your carrier may not be able to provide the iMessage service at that point in time. The best way to find out is to contact your carrier service provider. In addition, you can tap ‘Send as Text Message’ causing the message to send through carrier along with charges. With these steps, you’ll be able to solve the issue of iMessage not delivered on iPhone and iPad running firmware iOS 11 or below.